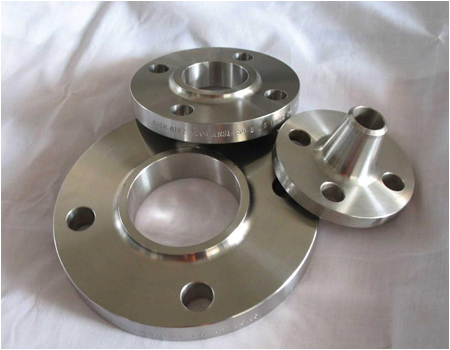 ANSI 150LB BLIND FLANGES-ANSI,150LB,BLIND,FLANGES-Hebei shengtian pipe-fitting group co.,ltd. 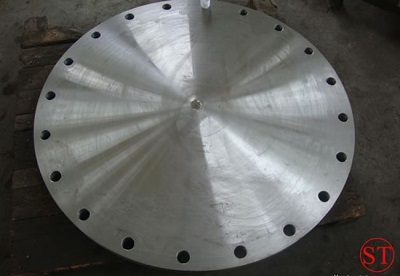 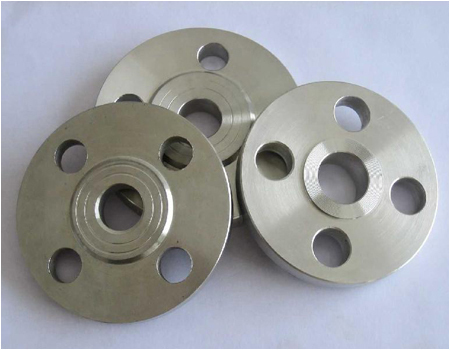 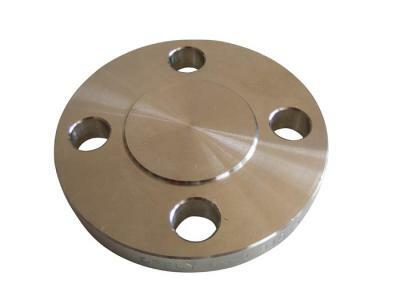 These flat face steel blind flanges are used to blank off pipelines, valves and pumps, it can also be used as an inspection cover. 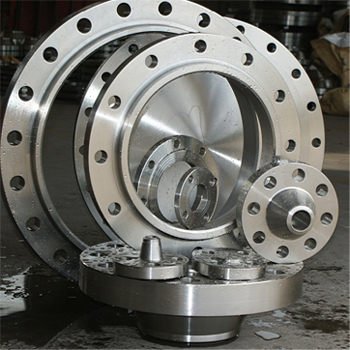 Blind flange is sometimes referred to as a blanking flange. 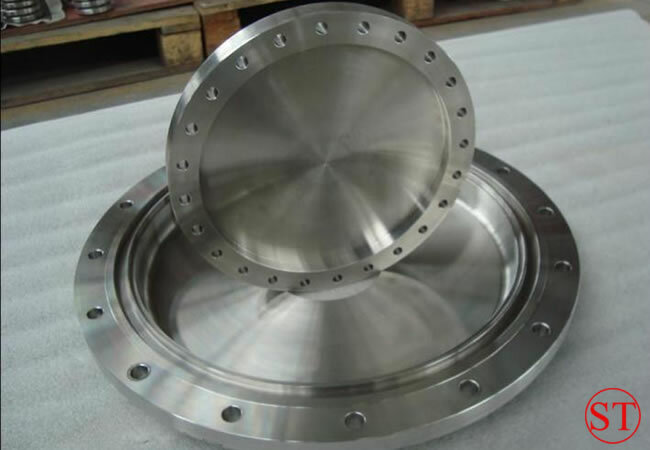 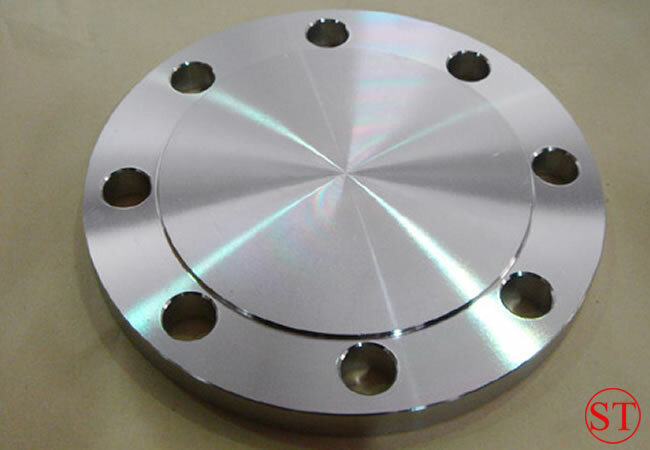 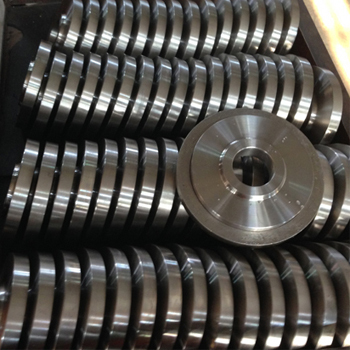 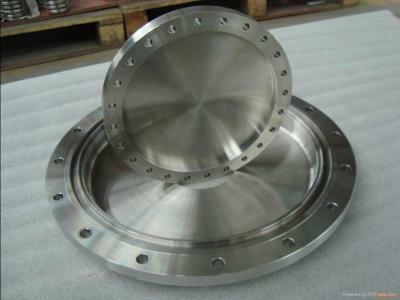 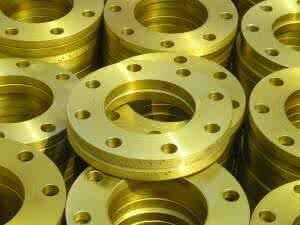 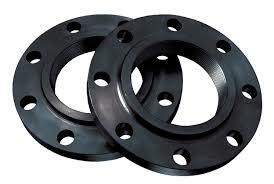 Experienced professionals are engaged with us who fabricate these flanges with excellent precision. 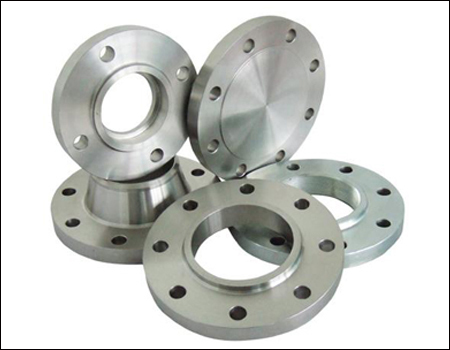 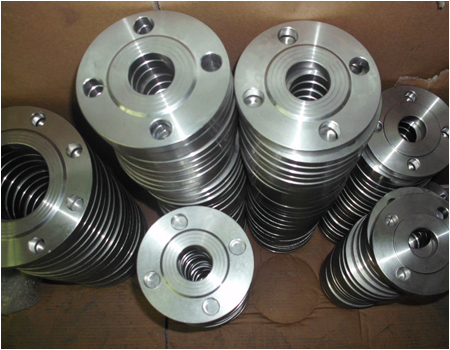 We are recognized blind flanges manufacturer.